Hello and Welcome to our preview for Colombo vs Galle T20 match. 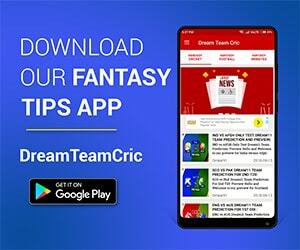 We are covering COL VS GAL Dream11 Team Prediction, Preview and Probable Playing XI for the match. The match is to be played at R. Premadasa Stadium, Colombo. between Colombo and Galle. Both the teams are boosted with star players enriched with talent. Colombo have balanced all game departments with experienced players like U Tharanga, D Chandimal,S Jayasuriya, J Mendis, A Dananjaya and N Pradeep. A Dananjaya has been in great form lately. Colombo will hope to get a good start against Galle. Galle too have many experienced campaigners like N Dickwella, D Kunaratne, D De Silva, K Mendis and S Lakmal. They will be key for team’s success. An exciting match can be expected between both the teams. COL VS GAL, 1st Match, Super Provincial T20 Tournament 2018. R. Premadasa Stadium, Colombo, Sri Lanka. D Chandimal will lead the side. There is doubt between Lahiru Madushanka and Shammu Ahsan. Upul Tharanga, M Udawatte, D Chandimal, S Jayasuriya and J Mendis will be the key batsmen. Akila Dananjaya will lead the spin department along with J Mendis and S Jayasuriya. N Pradeep and A Fernando will be the key pacers for Colombo. S Lakmal will lead the side. 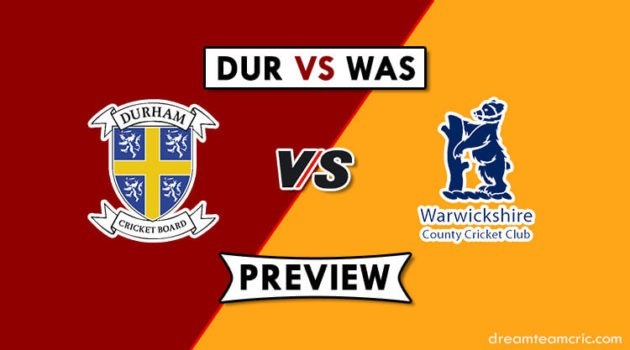 One among P Jayasuriya and J Vandersay will play. Among K Rajitha, L Kumara and D Chameera two will play. Most Probably D Chameera will lose the spot in playing 11. N Dickwella, D Kunaratne, K Mendis and D De Silva will be the key batsmen. S Lakmal, L Kumara and K Rajitha will lead the pace attack while D De Silva and J Vandersay will lead the spin department. Upul Tharanga, Mahela Udawatte, Dinesh Chandimal (C and WK), Avishka Fernando, Shehan Jayasuriya, Jeevan Mendis, Kamindu Mendis, Akila Dananjaya, Nuwan Pradeep, Asitha Fernando, Shammu Ashan/Lahiru Madushnaka. Niroshan Dickwella (WK), Dimuth Karunaratne, Kusal Mendis, Angelo Perera, Asela Gunaratne, Dhananjaya de Silva, Suranga Lakmal (C), Prabath Jayasuriya/J Vendersay, Lahiru Kumara, Dushmantha Chameera/K Rajitha. N Dickwella, D De Silva, S Jayasuriya, A Dananjaya.